Behind-the-scenes ghostwriter creating compelling content (white papers, articles, case studies, video scripts, social media content and podcasts) that resonates with targeted audiences. Experiential learning that helps academics, researchers and thought leaders communicate their work through digital and traditional media. Partnering with clients to identify the strengths, weaknesses and opportunities around their communications. Partnering with L&D groups to communicate key priorities to different stakeholders. Inspiring future innovators through a digital communications curriculum that educators can use in their classroom. "Kevin is an absolute professional. We invited him to speak at a training for a group of young social entrepreneurs. He provided helpful tips on how to effectively tailor a message to a variety of audiences, including the media, funders and the general public. He was very flexible and tailored his presentation to our specific group. 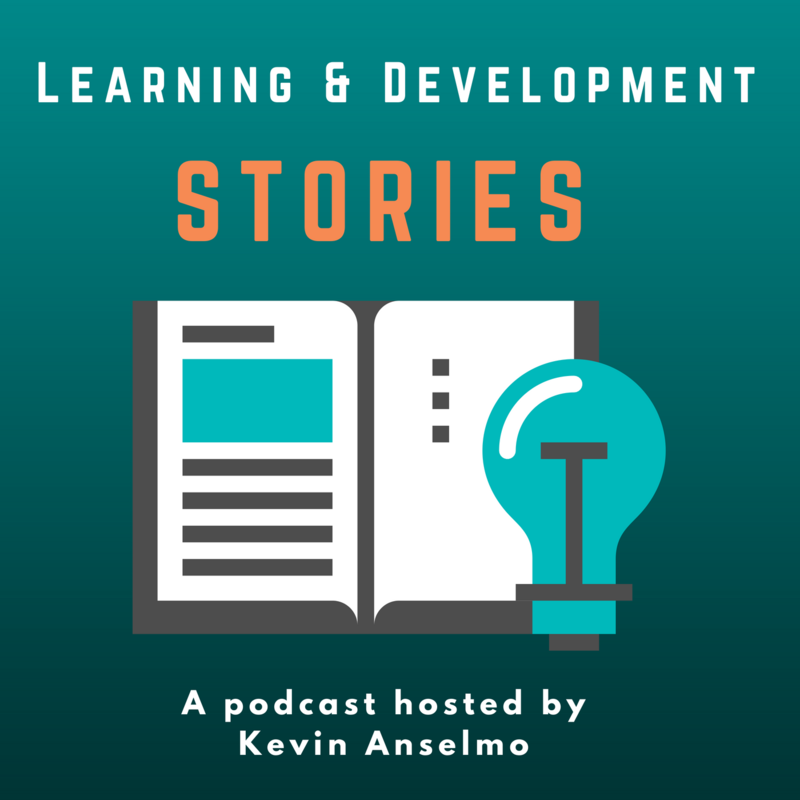 I absolutely recommend working with Kevin and Experiential Communications!" “Kevin Anselmo provided communications training for schools at the North American Society for Sociology of Sport annual conference. The training was well received and well attended. Kevin did a great job giving real examples that helped our membership make connections to their own engagement with media outlets. He was professional, well prepared, engaging, and most importantly very knowledgeable." 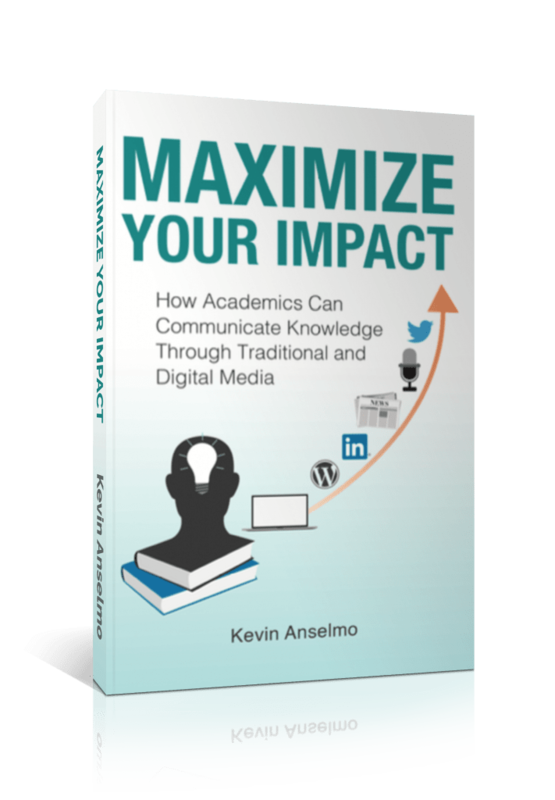 ACADEMICS: READY TO MAXIMIZE YOUR IMPACT? • Promoting a new program / initiative. • Increases in research funding. • Visibility for your institution. Our new bo﻿ok, free guide and other resources can help you achieve your impact goals﻿!